Bokeh vectors are a must have. 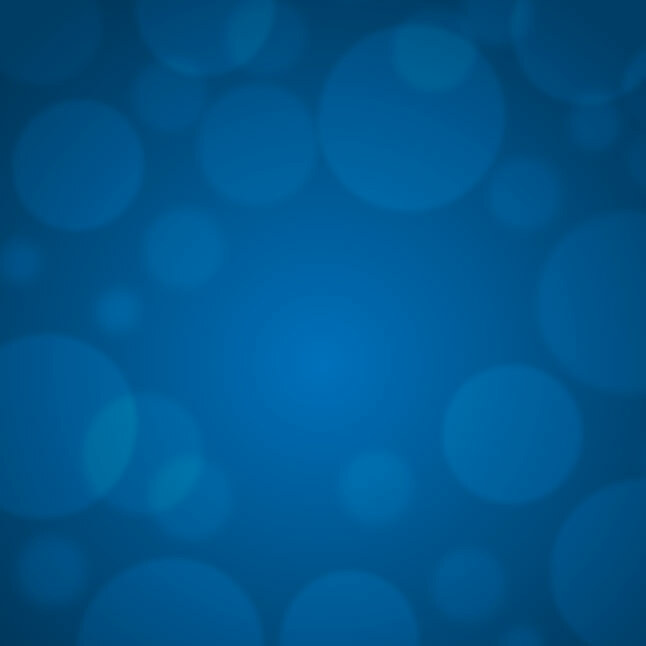 Use this blue bokeh vector wallpaper for all your bright bokeh needs. Use this bokeh vector under Creative Commons License.